Here’s a roundup of Q1 – from the brave agency to you. The team at WilsonCooke kicked off the new year with a move to central Manchester, a location that we love and an office space that has quickly become a second home. This change of scenery now gives us more opportunity to collaborate, breakout and grow our talented team. The move was a significant milestone for us, which just so happened to coincide with a very special anniversary, our 29th year in business! Happy birthday to us. Success spanning for almost three decades is, of course, impossible without fantastic clients to support and a brilliant team putting in a tremendous amount of hard work. We thank you all. “Our clients are our passion, they drive us to be better, do better and be brave. We have conversations and we challenge, we’re business people too, and we understand the challenges business face. We simply love what we do”. If you’re in the area and you haven’t been in to see our new pad, please feel free to stop in and say hi anytime! We have plenty of room and have opened up our workspace to give our clients a place to work from, should you ever find yourself in Manchester, looking for a fancy new space to get some work done. Phase one of our flexible working initiative is officially underway. Flexible working has become of extreme importance to employees the world over, with numerous benefits for both the staff and the business. For us all at WilsonCooke, flexible working has become a business norm as we’ve implemented phase one, encouraging flexible working for our team. As an agency, we pride ourselves on consistently evolving, never standing still or settling for the same. We always strive to do better and be better, both for our clients and for our staff to offer the best culture and working environment. “We’ve got a fantastic team that is the driving force of our success, and they consistently reinforce our company values. We will update you soon with our plans for phase two. We are delighted to announce that we have been appointed by Holt Lloyd International, an industry-leading manufacturer of cleaning and protection products, following the success of a competitive pitch. Our new relationship will see WilsonCooke develop and deliver a fully integrated campaign to create brand exposure for Holt Lloyd International with a stronger benefit, emotional narrative and personality to drive sales in the UK. 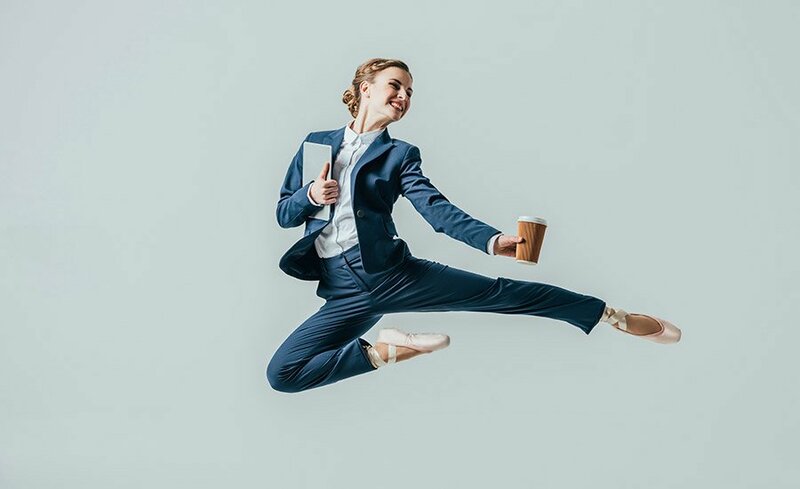 The first campaign is due to hit shelves in May 2019, with WilsonCooke set to deliver a number of initiatives across a range of communications channels. 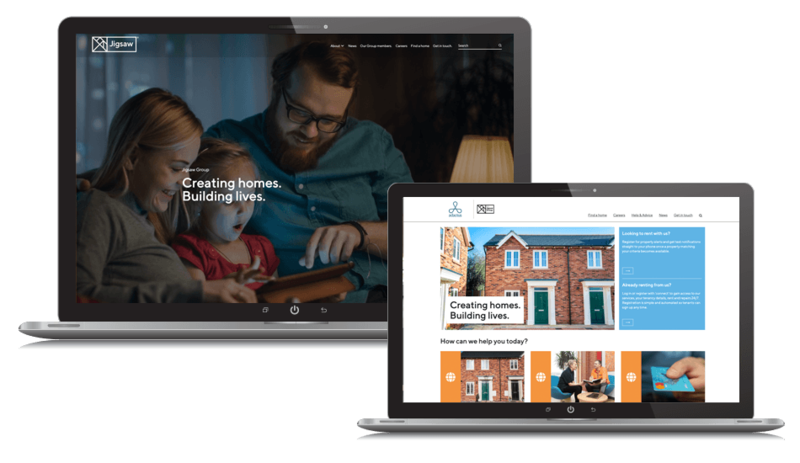 Last year, following the merger of New Charter and Adactus housing associations to become the Jigsaw Housing Group, we were tasked with creating their brand new online presence. Following the successful rollout of a new group website last year, the next phase consisted of creating a uniformed digital platform for all subsidiaries of the Jigsaw Group, as well as an online career portal. As the merger required bringing two separate stand-alone associations together, we needed to ensure that designs could work across multiple audiences whilst still delivering a consistent service and message. We also needed to consider multiple content types held in separate systems, as well as varying understandings of digital software. The careers portal needed to consider the future expansions we wanted to include, as the teams at Jigsaw sought to create a more efficient, secure and robust recruitment system. As some aspects of the site’s information were required to remain consistent, we also created a master controller which enabled the group to cascade information to the different sites in one instance, creating efficiency and control across communications from the business, whilst still giving each organisation the flexibility to run and manage their own websites. The Careers portal was built initially in isolation, to ensure data captured via online applications would remain secure. It was then later integrated with the websites to give the careers site editable content and support tools. It was hugely rewarding working with Jigsaw to deliver the project, and we look forward to supporting them moving forward. 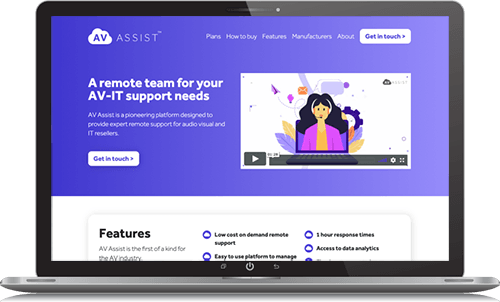 We have officially gone live with the first part of a solution we are building for AVM Solutions. This first part is a brochure site giving them an online presence where they can direct potential customers. The second part, which we are looking to launch at the end of this month, will be the product itself – an online portal where resellers (e.g. AVM Solutions) can sign up to support their end customers. By now, you all should have met our Group Account Director, Kathryn Brown, formerly of BJL and McCann Manchester, and Client Development Director, Victoria McNaughton, formerly of e3creative (part of Dept) and Blue Chip Marketing. Both Kathryn and Victoria have added a huge amount of industry expertise to the WilsonCooke family and we’re thrilled with how they’ve settled into the team. These two senior hires support our business growth plans, and with such a great fit, we’re off to a fantastic start. You can expect another update from us at the end of Q2.